Ever dream of being a monk in the middle ages, spending all your time and money copying and creating books and tombs of ancient and forbidden lore, just so you can say you are the best? As luck would have it, that is exactly what you do in Biblios. 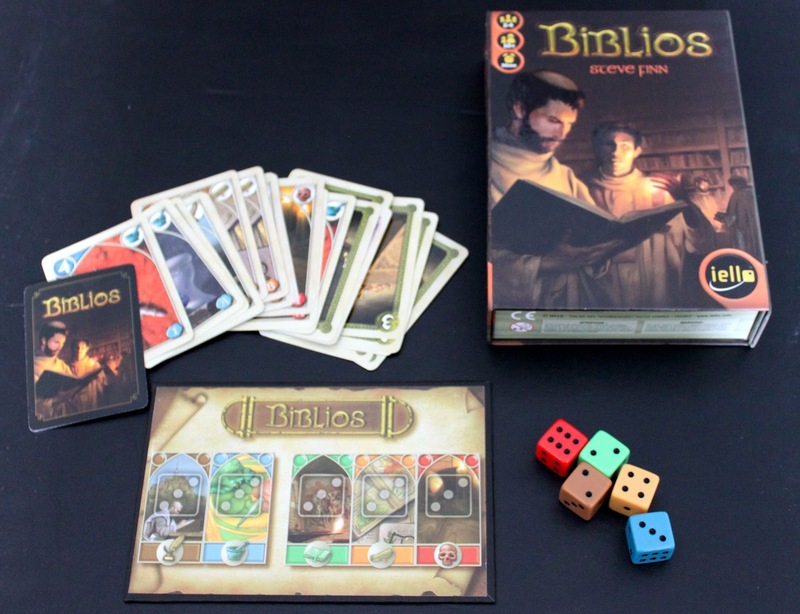 Biblios is a fast card based auction game in which you are a monk...in the middle ages, actually just read the first part again for the basics. In the box you will find 87 cards, five dice, and a board to assit in keeping track of scoring (sort of). 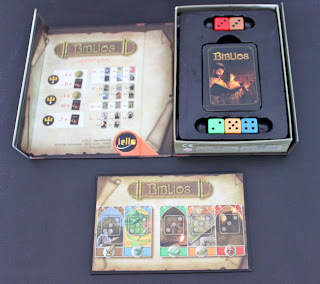 During the game, you are trying to collect the most cards in each of five different categories over the course of two phases - the gift and auction phases. Starting with the gift phase, the player will draw 3-5 cards (depending on how many people are playing) one at a time and will do one of three things; claim the card and put it into their hand, put it into the auction pile (these will be used in the auction phase), or into the public pile. 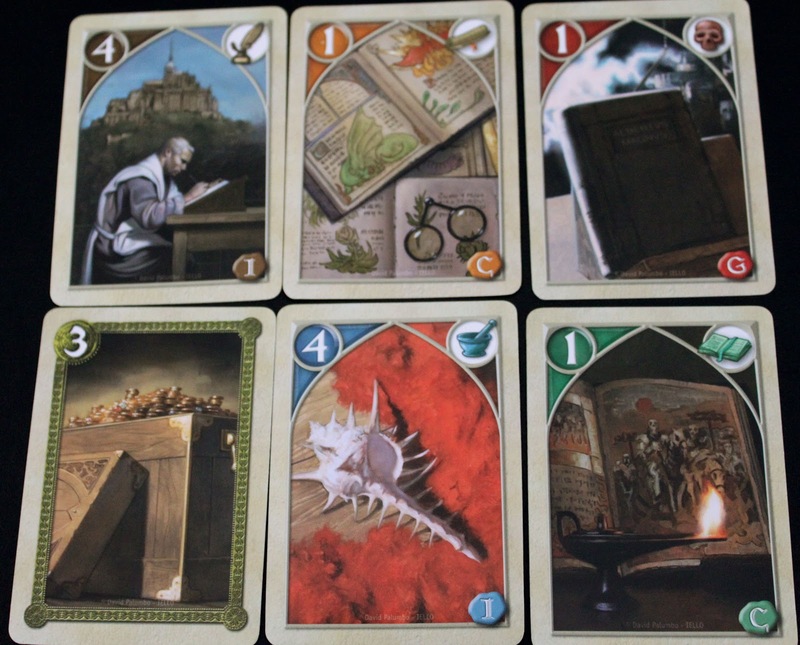 During the turn, the player must put only one card in their personal pile and only one card in the auction pile, the rest going into the public, and can do so in any order they choose. Once done, everyone else will pick a card from the public pile. When all cards are drawn, the phase is done and you move on to the auction Cards are flipped one at a time and bid on by players with and coins they acquired during the gifting phase, highest bid wins. If the card in question is coins, then players will bid cards. This continues until all cards are bought or discarded, then the game is done. Players reveal their hands, and points are awarded based on who had the highest values in each of the categories, whoever has the most points win. I like that the game plays so quickly with little complications to it, but still has some strategy to it. 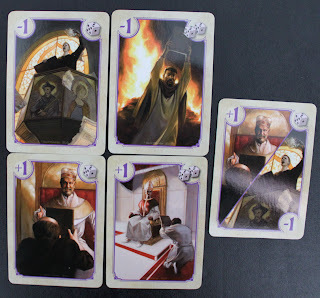 As you play church cards will come up that will let you change each categories point value, so do you up the value of the cards you have, and if so when? You will have to decide when to pick up what, and and if you're willing to pass on a card you can use now in favor of a card you don't know about. While there is nothing wrong with the game play, there are some odd things with the game itself. When you open it for the first time, its "new game smell" is...off. You know that smell when you open up a bottle of bubbles? Well, ferment that and you are pretty close. 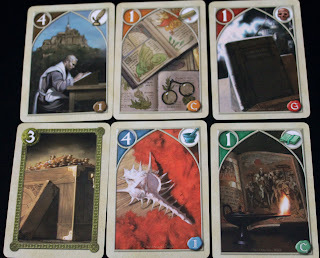 The cards, while good looking, are a very heavy laminated card stock that stick and are difficult to shuffle. Though it has these odd quirks, the rest of the components are great. 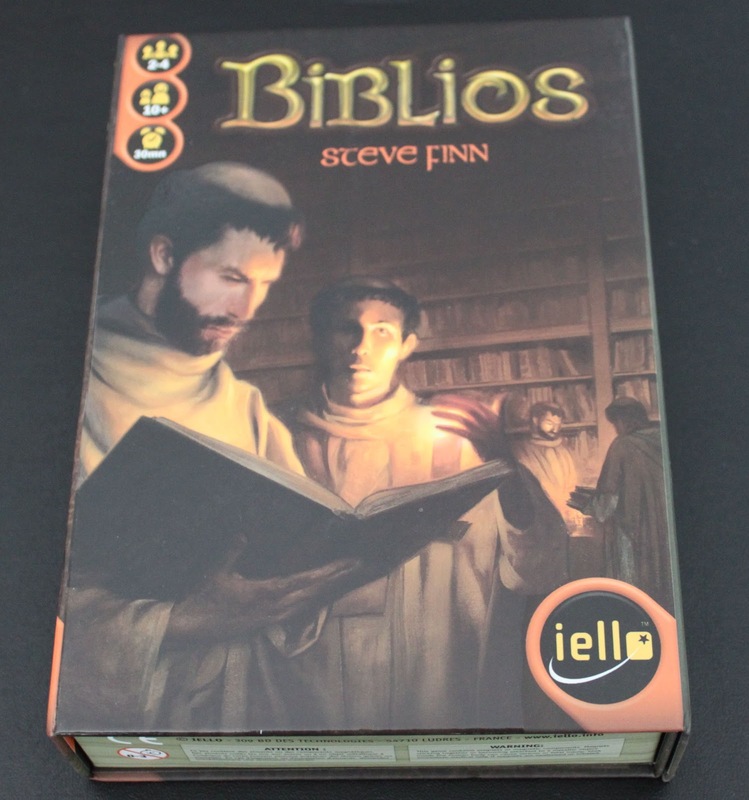 The games box opens like a book, with a magnetic flap to it to help keep it sealed, and has all the cards, their values, and how many of each listed inside the games cover. Each card in all the categories have their own unique artwork that is very well done and add quite a bit to the game (check out the link at the end to see all the different cards). 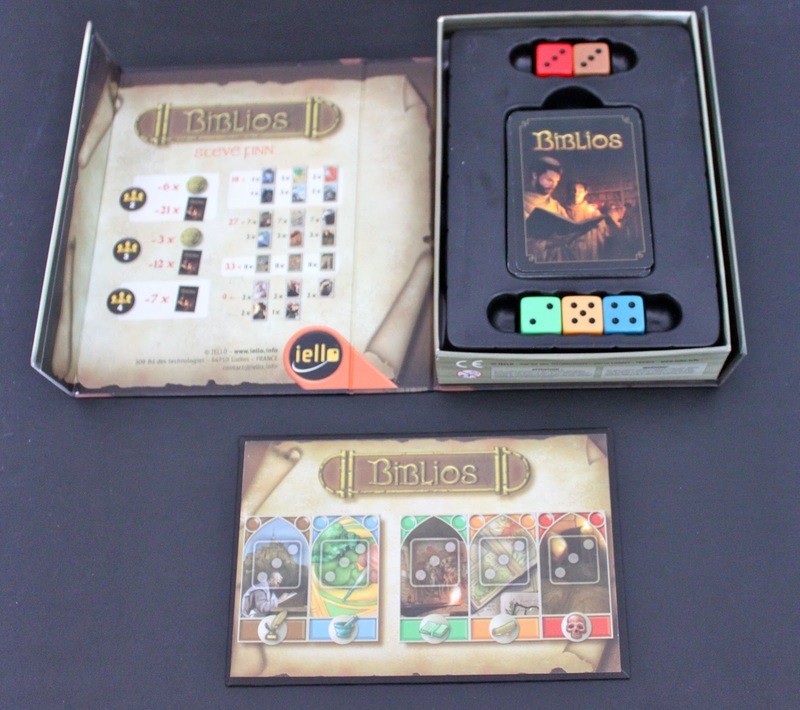 Because of the quick gameplay, you can easily get a few games played in a night, and allows for repeated play. 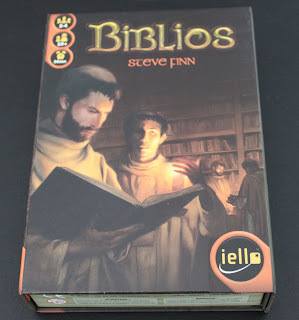 The strategy to the game is not very deep, but if you are looking for a light fun game, it works well.